Rely on a company with 25 years’ experience providing breakdown services. We know that hassle-free business breakdown cover is essential to keep your fleet moving and your business growing. It’s why we offer one simple, comprehensive policy for every one of your vehicles, no matter who’s behind the wheel. 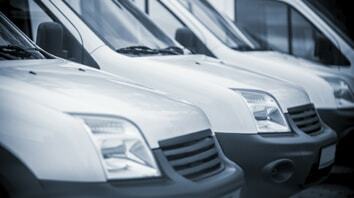 Choose flexibility with ETA Fleet Breakdown Cover. As your fleet grows, or your circumstances change, amending your policy is as easy as a quick phone call. Benefit from 100% carbon-neutral cover that supports local businesses, sales of which fund our charitable work.